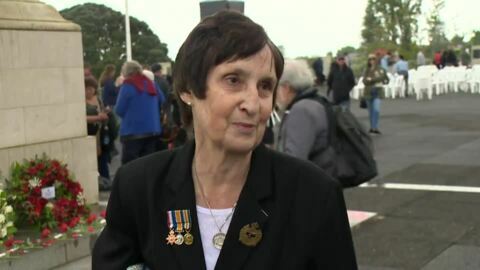 A memorial service ceremony was held today at the Auckland War Memorial Museum to celebrate the 100th anniversary of Armistice Day. A nationwide survey commissioned by The Salvation Army found that close to one in two New Zealanders have gone without heating because of financial constraints in the past year. Families in Rotorua are feeling the cold. 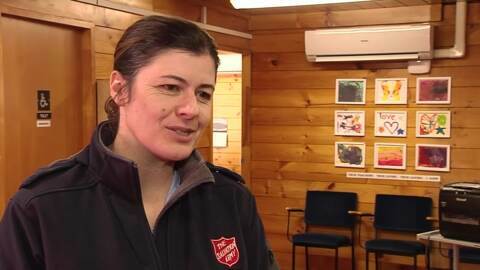 Now the Salvation Army in Rotorua is stepping in to help. Poverty levels in New Zealand are on the rise with the Salvation Army seeing 336 new families every week. An estimated 70,000 children aged under 17 are living in severe material deprivation according to a new Salvation Army State of the Nation report released today. 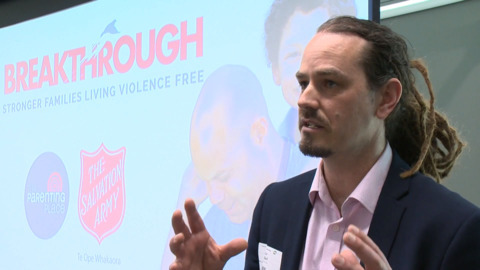 The Salvation Army's first State of Our Communities report released today shows some of New Zealand's lowest income suburban communities feel "forgotten" when it comes to the most difficult social issues. Salvation Army are calling on New Zealanders to step up and help break poverty this Christmas by preparing for the busy festive season ahead of them as the number of families in need rises. The Salvation Army says The Opportunities Party's universal basic income won't solve unemployment for young people and the annual $2.4billion would be better spent elsewhere. 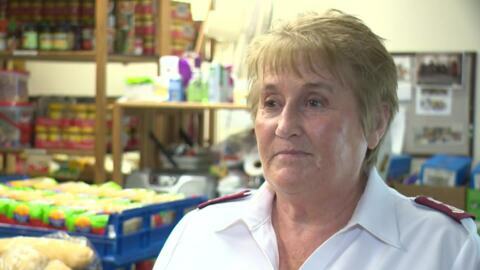 The Salvation Army head of social services Major Pam Waugh says New Zealand has a reputation as a beautiful and prosperous country that’s a great place to live and raise children. However for thousands of families living in poverty, the reality is very different. The Salvation Army is expanding its search for collectors for its annual Red Shield Appeal week at the start of May.